The Home Collection: finding love brings you home. 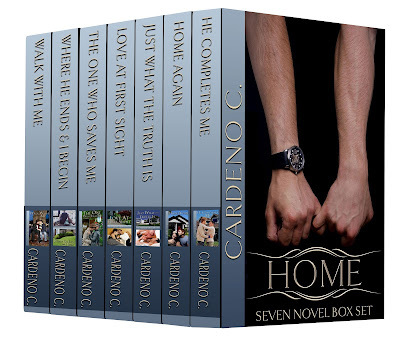 7 full-length, free-standing, feel good, gay romance novels. He Completes Me: Aaron has waited years for a man who can share his heart and he insists it's party boy Zach. I wish you happy reading this holiday season and all year long!